In this series of videos, meet the team behind the embedded 3D printing facility at Alder Hey Children’s Hospital and discover how 3D printing is assisting complex pediatric surgery. 3DMedNet presents a series of exclusive videos interviews, filmed at Alder Hey Children’s Hospital (Liverpool, UK). 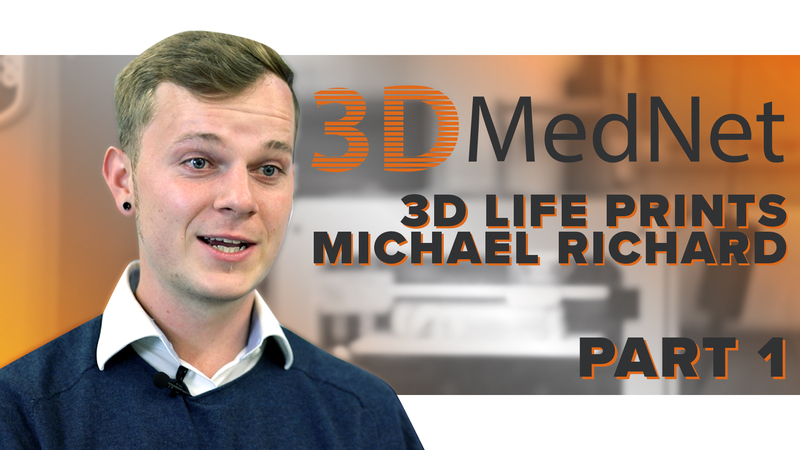 In the videos, discover more about the embedded 3D printing facility there, run by 3DLifePrints (Liverpool, UK). 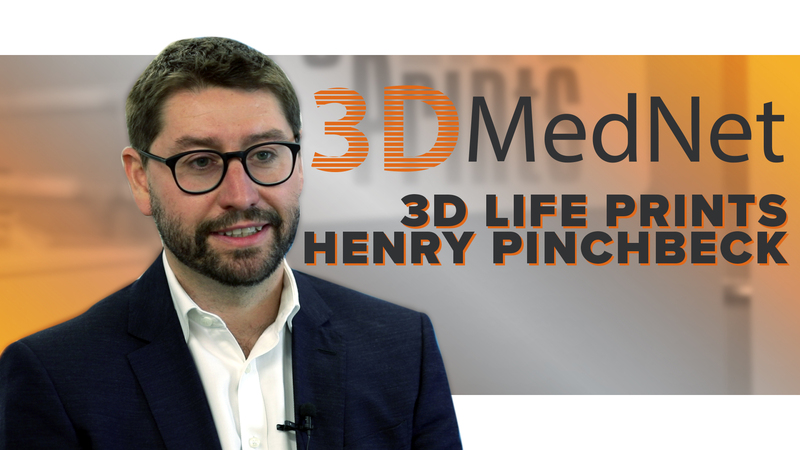 Henry Pinchbeck, CEO, 3DLifePrints, explains how being embedded within a hospital enables 3DLifePrints to assist where they are needed most. Watch now. Michael Richard, Head of Engineering, 3DLifePrints, discusses the technicalities of producing the 3D models. In his first video, he debates different filaments and how to select the best filament for each application. Watch now. 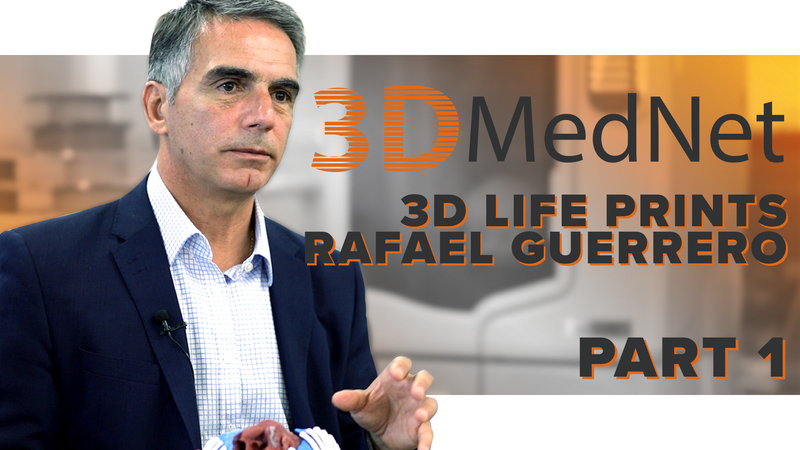 In his second video, he discusses how he turns patient scan data into a 3D model for surgeons to visualize procedures. Watch now. Consultant Pediatric Cardiac Surgeon Rafael Guerrero, Alder Hey Children’s Hospital, provides a surgeons perspective on this innovative technology. In his first video, he explains how 3D printing can assist complex pediatric cardiology surgery. Watch now. In his second video, he reveals how 3D printing can also help trainee surgeons hone their skills. Watch now. Did you enjoy these videos? Tell us in the comments or on Twitter, Facebook and LinkedIn!